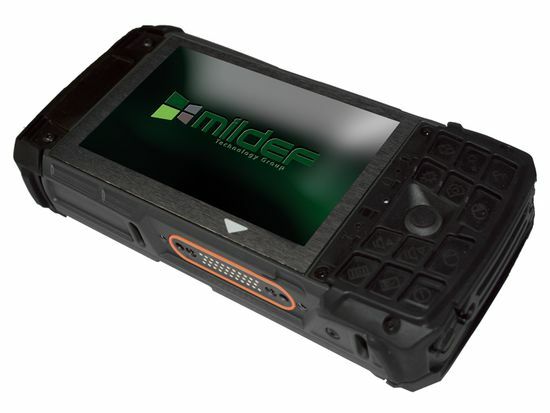 Butler Technologies have partnered with MilDef Ltd. appointing us as their exclusive distributor of MilDef’s Rugged PC range within the Republic of Ireland and Northern Ireland. 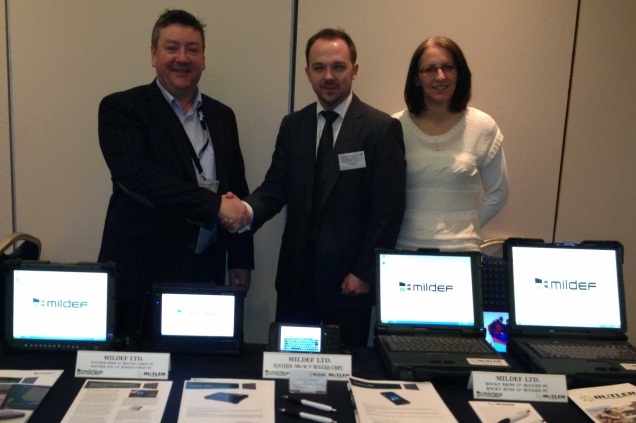 The appointment was made during the NATO Mid-Planning Combined Endeavour Conference in Dublin during March 2013, which gave us an opportunity to present our product portfolio to key delegates attending the event from across the globe. 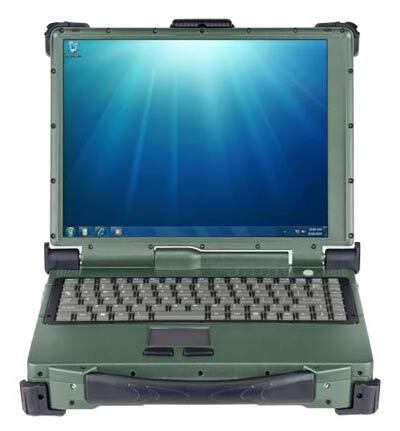 With the Irish Market particularly in mind and of key focus the products that we’re of particular interest during the conference were; DB6 UMPC (Fig 1), DT6 Tablet PC with fully QWERTY Keyboard & 2.5” Encrypted Drive (Fig 2) and RT9 13” Fully Rugged Laptop PC (Fig 3). All of the units are designed to meet the highest military specifications, customisable and configurable for a multitude of roles within vehicle, aircraft, naval platforms and dismounted roles. 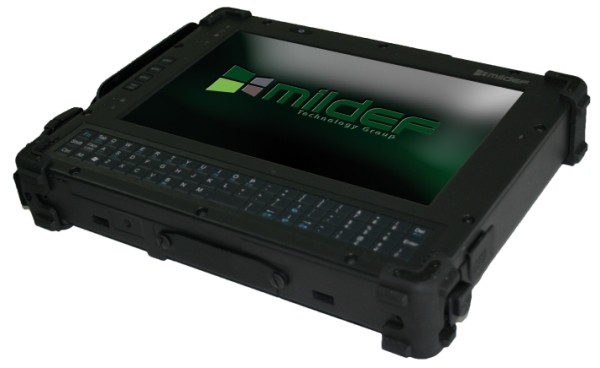 MilDef’s experience lies with understanding the military end user requirements and the importance of equipment withstanding the harsh environment of the modern battlefield, coupled with offering high end technology to the soldier when it matters most. We look forward to working with MilDef and look forward to promoting their range of high quality products and solutions to the Irish market.